Season 1 charts the rise of the Guadalajara Cartel in the 1980s as Felix Gallardo takes the helm, unifying traffickers in order to build an empire. Wagner Moura in the Netflix show 'Narcos'. 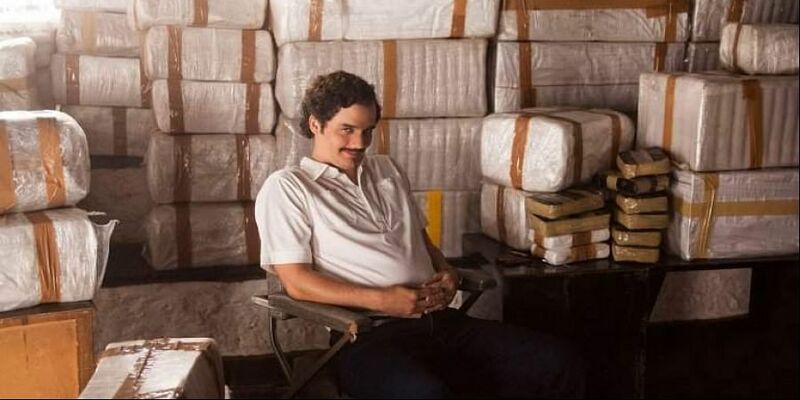 LOS ANGELES: Drug trade drama "Narcos: Mexico" has been renewed for a second season by streaming site Netflix.